"When we introduced six months free of Apple Music to Verizon Unlimited subscribers, we said it was just the beginning of a great collaboration between Verizon and Apple to bring music streaming to our loyal customers,” Klein said in a statement. The free Apple Music offer is available to customers paying for the two more expensive Unlimited plans: Beyond Unlimited and Above Unlimited. For Go Unlimited customers, the six-month trial will still available. 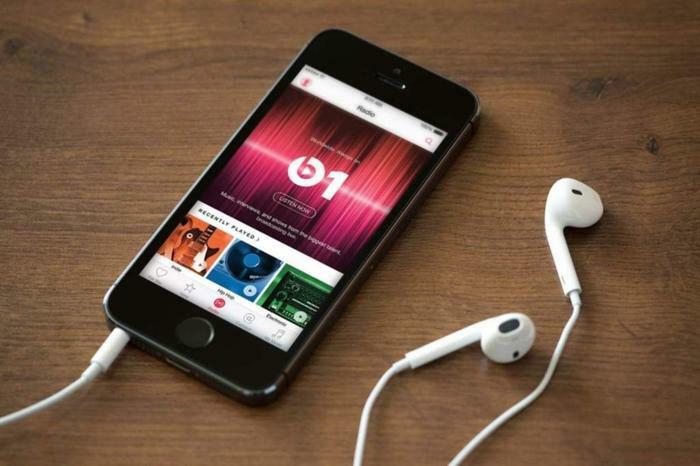 Apple Music is still aiming to catch up to competing streaming services, such as Spotify. As of May 2018, Apple Music had more than 50 million members (both paying and free-trial), Apple CEO Tim Cook said in an interview with Bloomberg last summer. As of September, Spotify had 87 million paying customers and an additional 109 million members using the ad-supported version.